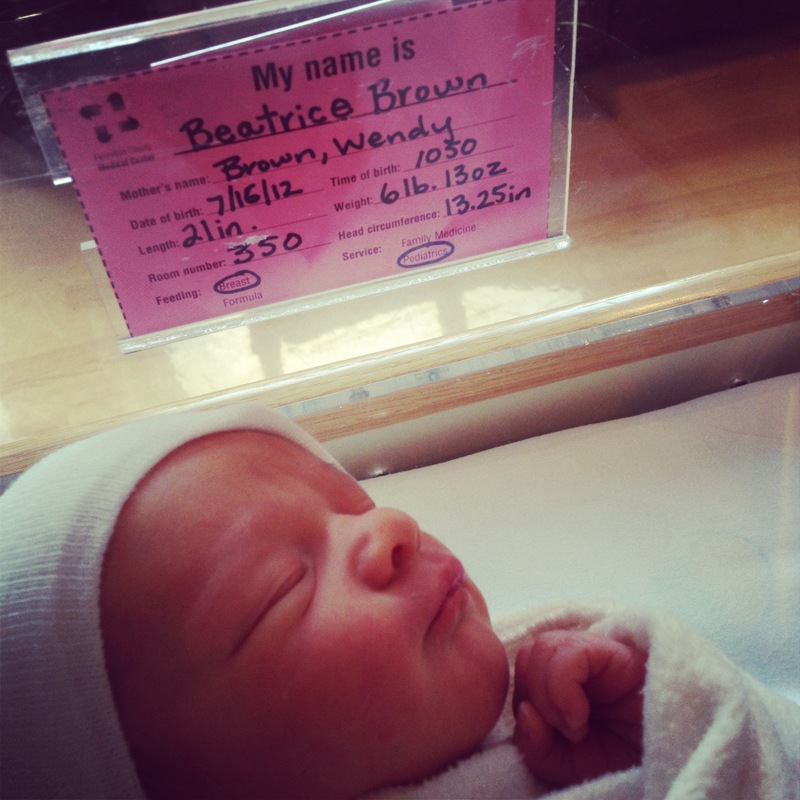 2012 has gone by in a blink for our family as well as for brown ink. Although it felt brief, it was a memorable one. We thought we’d mention a few highlights which will stay with us throughout the coming year. Food seems like a good place to start. 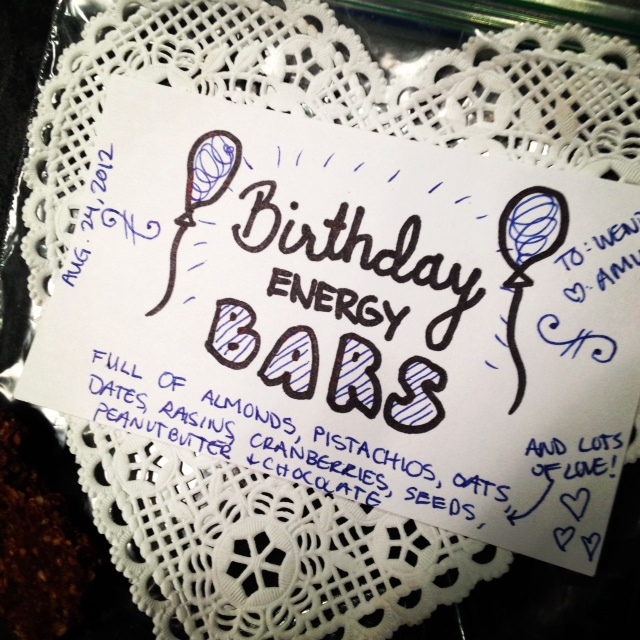 As soon as we mention handwritten recipes on our blog, we receive loads of homemade treats. We cheered for the noticeable trends in favor of writing. 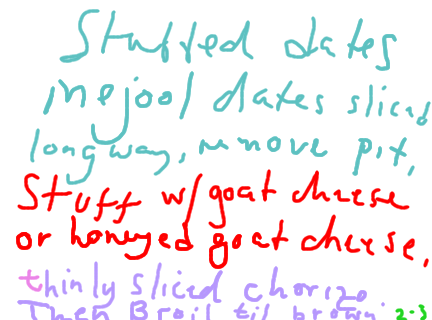 Obviously when Gwyneth starts featuring journals (this one designed with help from iomoi) on her blog, handwriting has got to be up there on the “It List”, right? Even clothing designers began partnering with stationery lines such as the relationship between Club Monaco and Terrapin Stationery. Way to jump on the stationery train you trendy folks you. Many images will stick in our minds as meaningful this year. 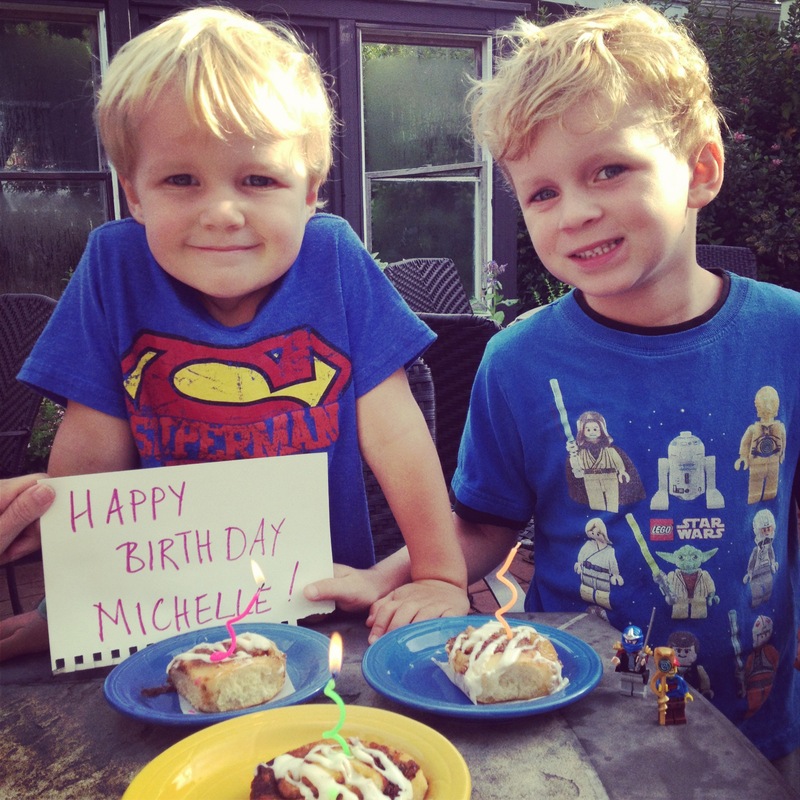 One came from our friend Alecia, whose niece was battling cancer. 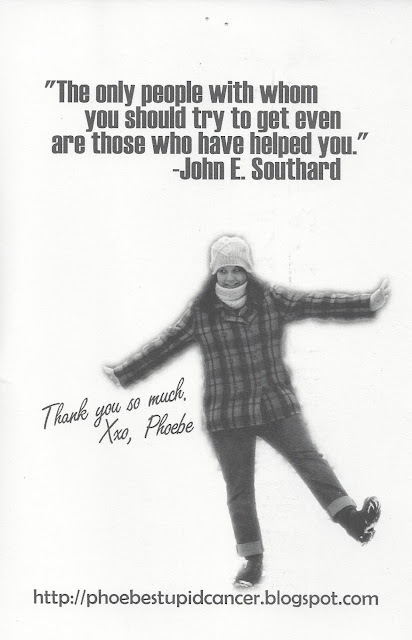 Phoebe sent this hand made card out to friends, thankful for the support. Truly an inspiration. 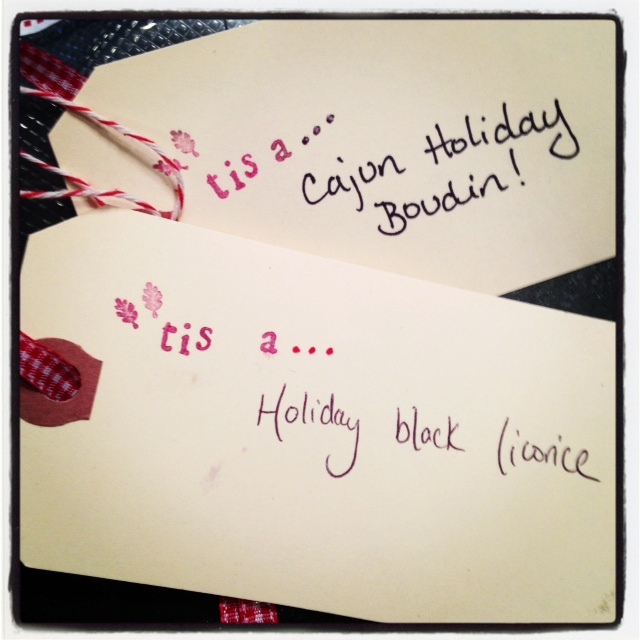 Speaking of Alecia, brown ink had the gift of featuring guest bloggers this past year including Alecia, Jenni and Lisa. 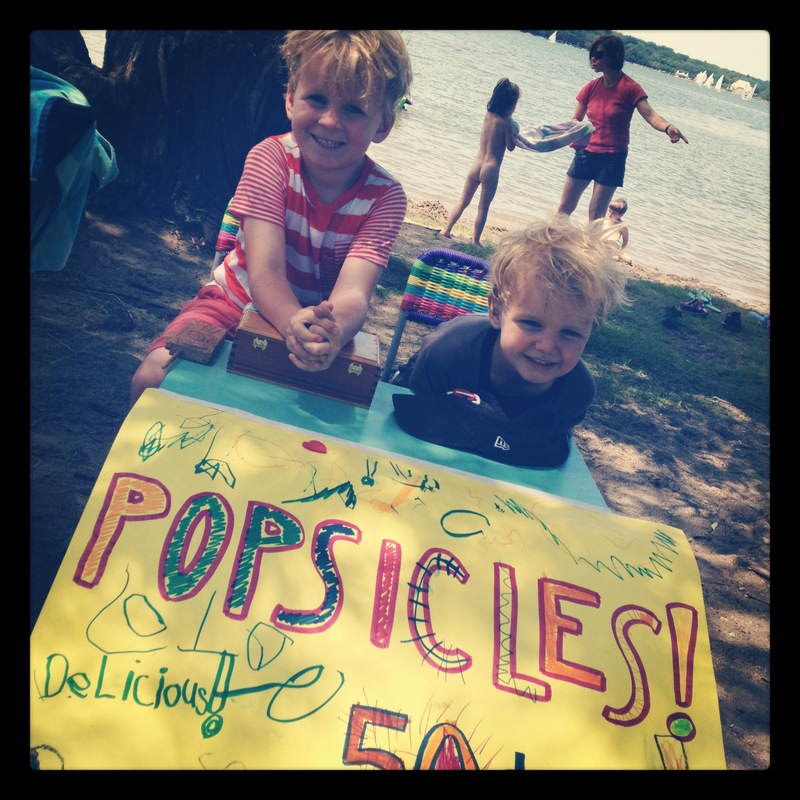 Their outlooks on handwriting, stationery and to-do lists were brilliant. Thanks again ladies! 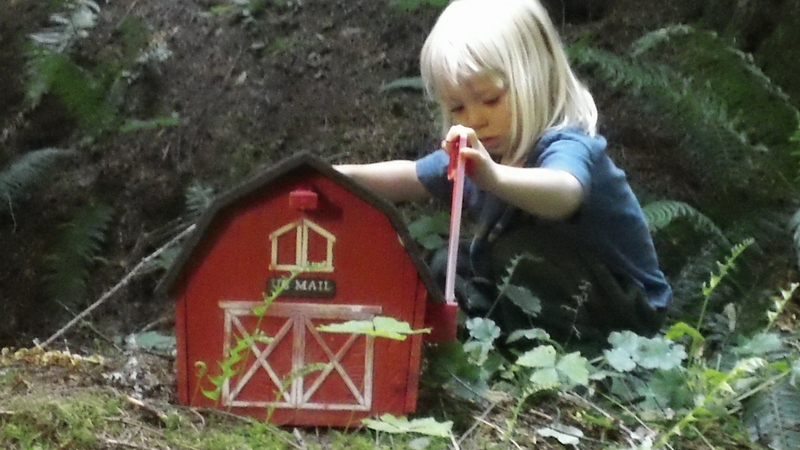 The mailbox is perched up on a little hill, perfect for curious minds to check on mail delivery. How magical! there were plenty of written highlights through out 2012!! And much to look forward to in 2013. Here’s hoping the written word will continue to stay present in your daily lives. Now on to my first entry in the 5 Year Journal. One last image to take away with you from this year, and it comes from outside the world of writing. Aside from the oft-played Portland Proposal in our home office, this video from Olafur Arnalds Haegt reminds us to continue to find the light in the darkest of times. There is so much more to discover in the coming year. With just a few days left to get through your Christmas list, here are a couple of ideas which might get you through to the 25th…. This German-made neon pencil set is the ideal shape for those little hands to enjoy writing their thank-you notes come the 26th…or soon thereafter (sorry Brown boys). These orange bamboo pattern pens from iomoi are perfect for any desk needing a pick-me-up. In my husband’s next life as a chef this chef pencil set from Reform School will come in handy. If you really want to make your mother feel special, surprise her with these colored pencils and brass holder set from Furbish. 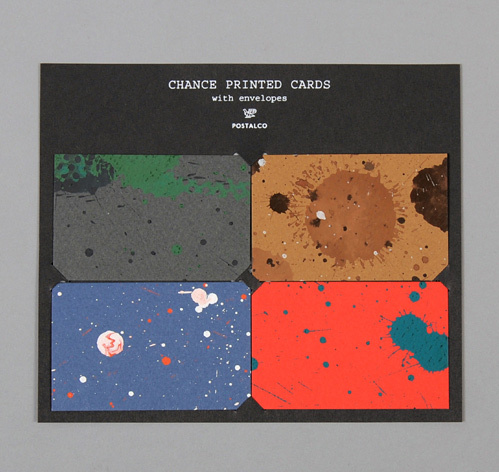 The chance printed card set from Hickoree’s is created with painted balls, each made “by chance.” Perfect for the free flowing kind of letter writer. I know a fella who is crazy about paper cranes. 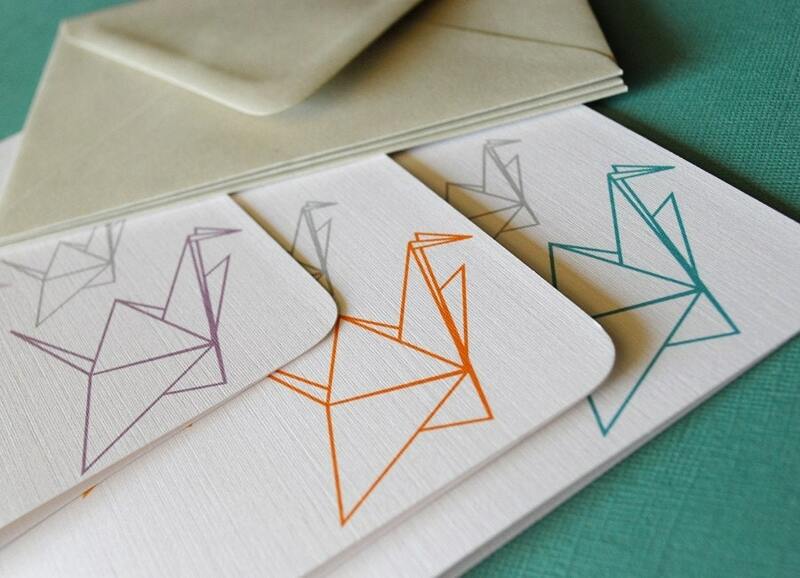 This beautifully designed stationery set from In-vita Paper Studio would be right up his alley. 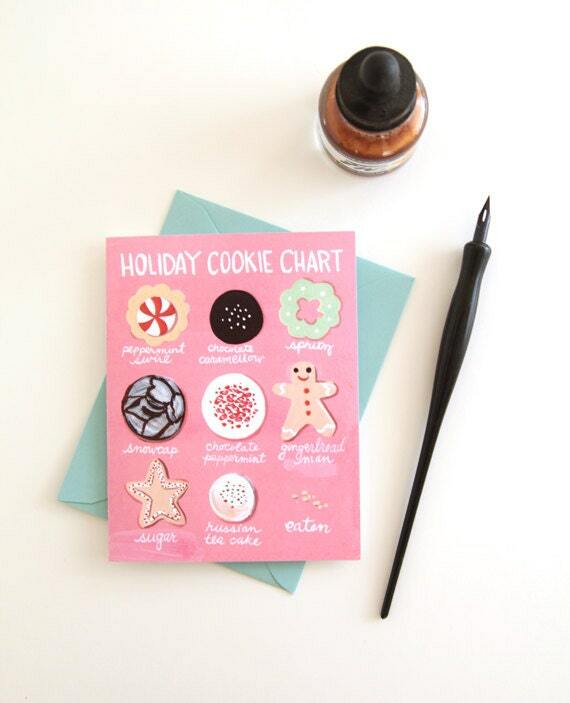 Oh, Hello Friend has created the sweetest Tiny Airmail Note Set perfect for the one-liners. For the journal writing enthusiast, the Five Year Diary from Canoe would a winner. Gretchen Rubin, who wrote the best seller The Happiness Project, has created a five year, One-Sentence Journal to capture one thought a day. My mother is crazy about her’s. 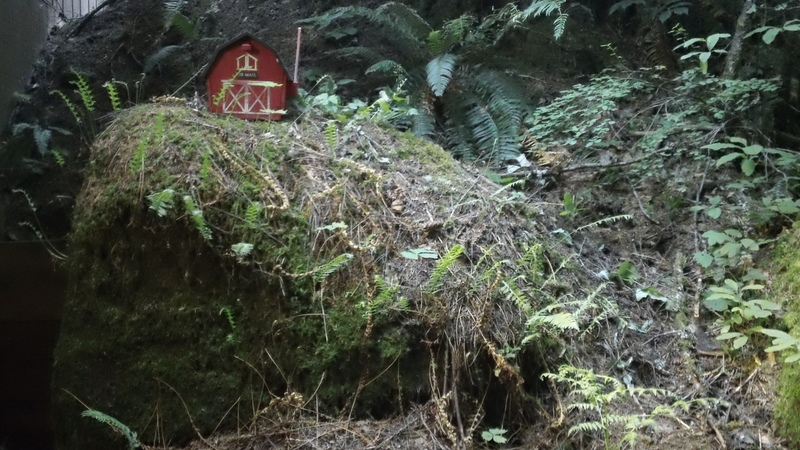 For some people, it’s all about home. Here, Paper Pastries creates a hand-drawn, hand-lettered custom stamp for your space. Lovely. If you want to take a chance at creating your own stamps, pick up this carve-a-stamp kit from Yellow Owl Workshop. Maybe it’s because I spend most of my days with a sweet, little baby but lately I’m all about the smallness of things. The Arcadian Stamps are too sweet for words. I am in desperate need of a new address book (I know, I’m old school). Maybe Santa will leave this beautiful book from Liberty of London under the tree for me? Tattly Designy Temporary Tattoos are a perfect for that someone who appreciates the beauty of tattoos but not forever. 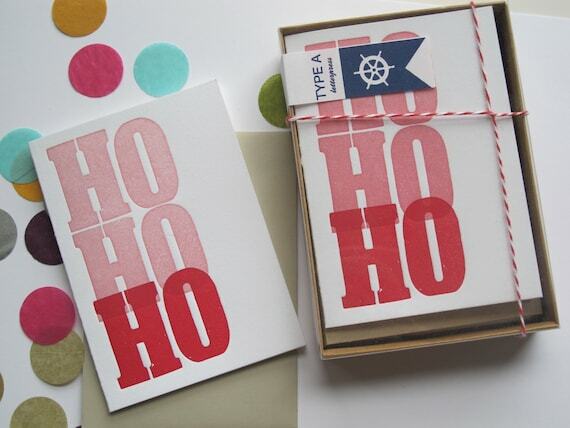 Here’s an idea – Surprise your partner with a letterpress class! 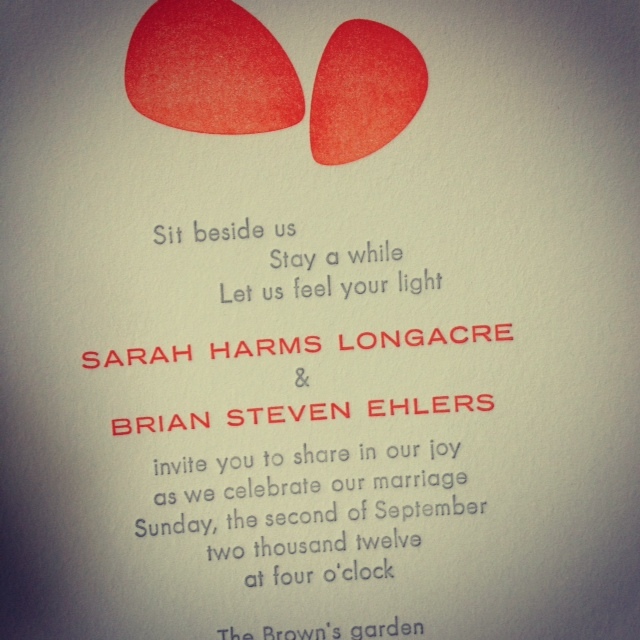 The Arm Letterpress in Brooklyn provides letterpress classes and I’ve heard a rumor MCAD does, too. 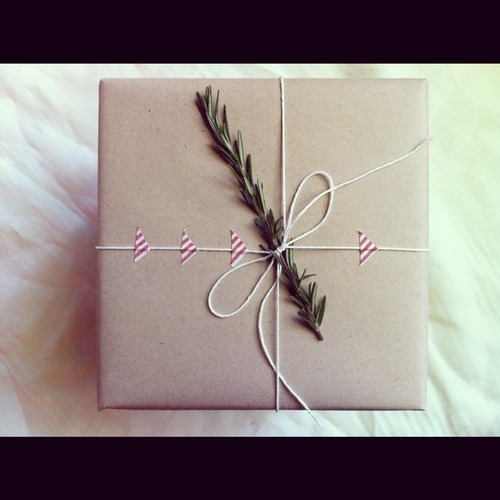 Wrapping from Family Paper is a wonderful idea for those with not enough time to wrap. However, if you enjoy the final touches as much as I do, head over to russel & hazel (in Edina, MN) where all holiday wrapping is 50% off. I stopped in yesterday to pick up my 2013 calendar inserts and walked away with a lot more goodness!! 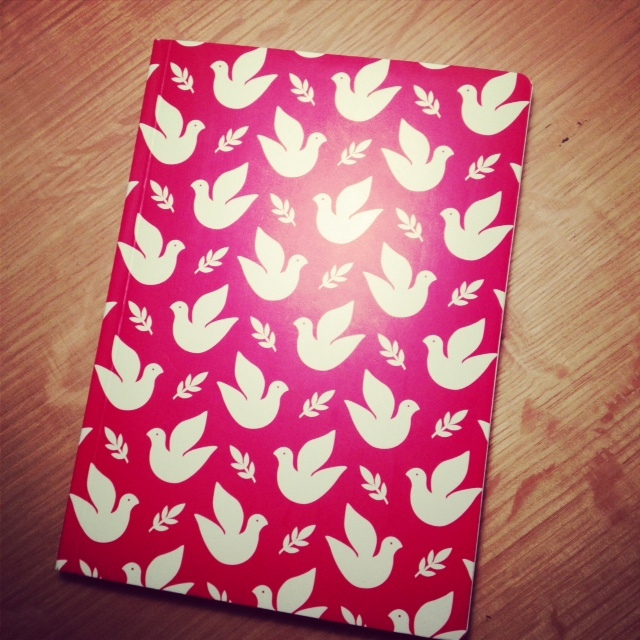 Lastly, why not surprise someone with a simple holiday journal? I picked this one up last year at Michaels for less than $5 if I remember correctly. It’s tucked away in the attic with the rest of the holiday decor for most of the year. 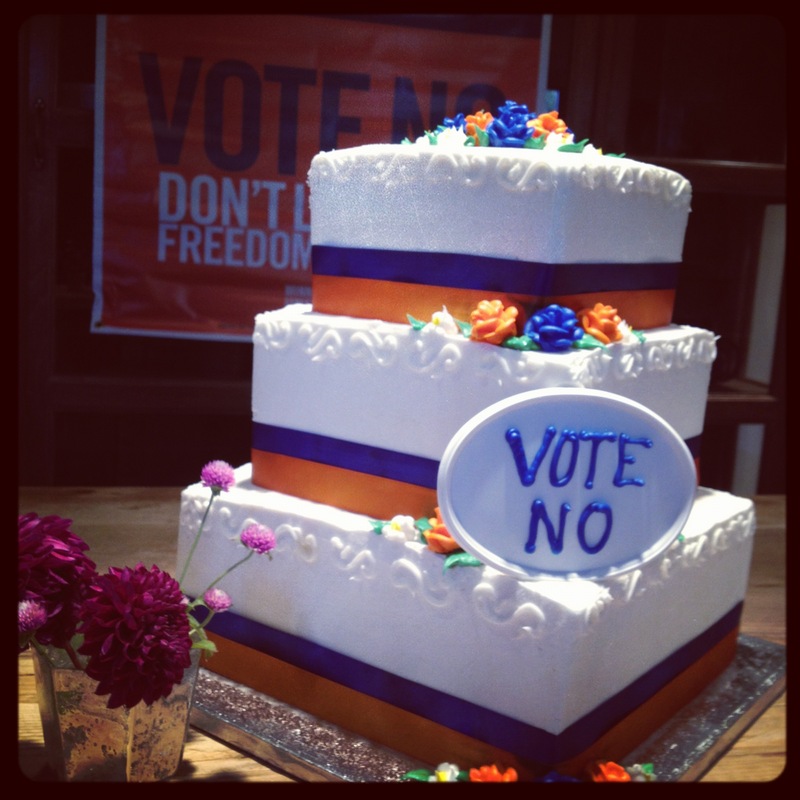 But every December I dust it off and reflect on the holiday. It makes me pause, and take in all that surrounds me. With so much on our plates this time of year and much to be blessed for it’s necessary to stop and note the emotions, the feelings, the images. Remind those around you to do the same with a gift of a holiday journal. They will thank you later in life. Ho. Ho. Hold that pencil tight. 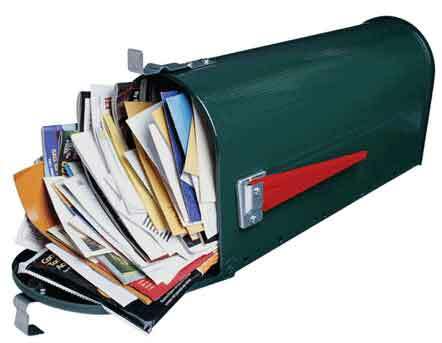 Was your mailbox spilling over yesterday? It should have been. It was the busiest day of the year for our mail carriers as they delivered packages, holiday cards. and of course, thousands of letters to Santa. Hopefully, a large number of children across the land will receive at least a couple gifts from their Christmas list. But for many years their letters to Santa stopped right at the post office. However, around a hundred years ago postal clerks grew upset over the growing number of letters which never reached the North Pole and the post office decided to put an end to unread Santa letters. Understanding many of the letters shared real needs from children, the clerks pooled together their lunch money to purchase gifts for the neediest of children. Today, the program is known as Letters to Santa. New York City responds to more than 500,000 letters each year, naming their program Operation Santa. These days, the postal service is in need of support. If you would like to adopt a letter to Santa, read more to see how you can become an elf! By the way, if you’re not keen to stand in long lines at the post office this week, don’t forget you can easily order postage online. The custom postage selection is worth the extra cost, especially this Central Park Snowy Path stamp. This handmade, one-of-a-kind Mitten card from Gold Teeth Brooklyn brings out the childish wonder in everyone. These simple words say it all. I love the gold foil on bright white paper selected by sugar-paper. As a child Over the River and Through the Woods was sung numerous times on our way headed east towards Manitowoc, WI for the holidays. This card pulls a heart string. It’s good to see this song holds meaning to Campbell Raw Press as well. You can even have this one personalized. These chartreuse snowflake cards from Wild Ink Press have great texture but keep the simplicity. Shanna Murray has created these beautiful cards with a design hand-adhered creating a lovely raised texture. A piece of art really! We here in Minnesota were just delieverd 12 inches of the white stuff. Loving it. Although my Uncle in Ely is wishing for more with only 2 inches on his lawn. This one’s for you Will-Bill, created by a letterpress machine and wood type from one of my new favorite’s, Old Faithful Shop. 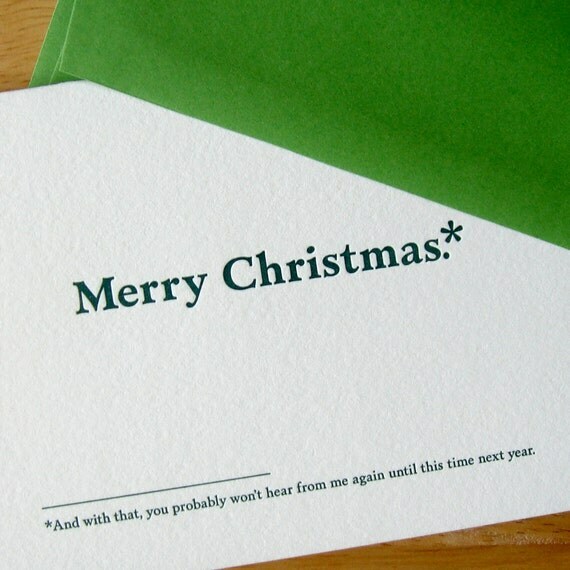 The Red Berry stationery from Red Bird Ink is a classic twist on the traditional holiday card. 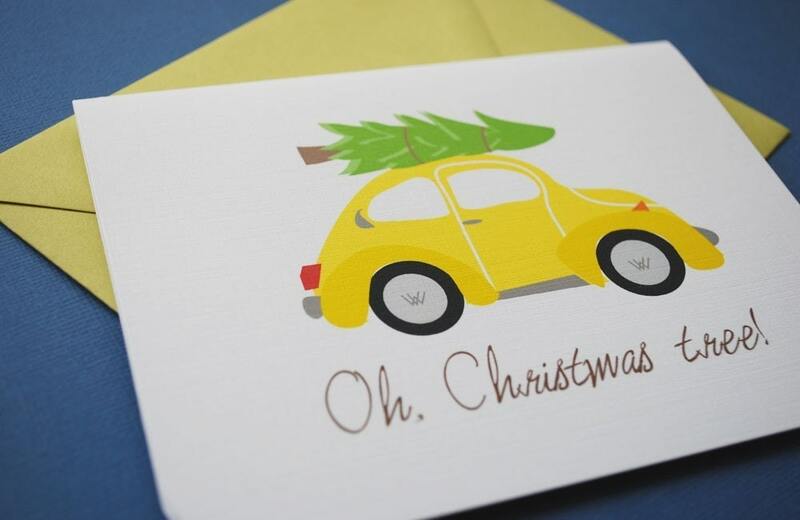 Thanks to In-vita Paper Studio this image of the holiday tree on top of a snazzy yellow bug will send your friends smiling. Love the emphasis on the final letterpress HO from Type A Press. 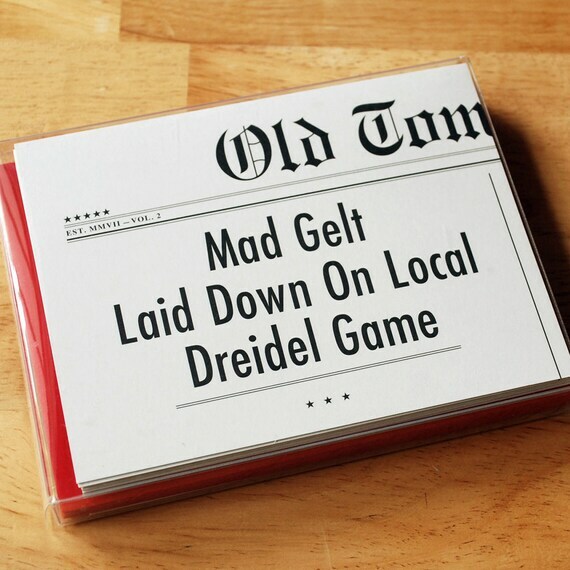 Local Old Tom Foolery brings the humor many of us need this time of year with their holiday cards. They also share the same wit while creating cards for Hanukkah. For those DIY folks, frolic has created a wonderful way to use the greenery in your own home with these mini holiday wreath cards. And if you have it in you, design your own block print cards. The writers at Design Mom say all you need is a trip to your local art supply store and a willing participant, no artistic skill necessary! Whatever you do this season send out a handwritten card reminding those to take in the wonderment that can be found even in the darkest and coldest of nights. Oliver Sacks is a world-renowned neurologist and author whom the New York Times has called “the poet laureate of medicine”. And what does this poet write with? A fountain pen, of course. Dr. Sacks rocks and has a desk full of them to prove it.